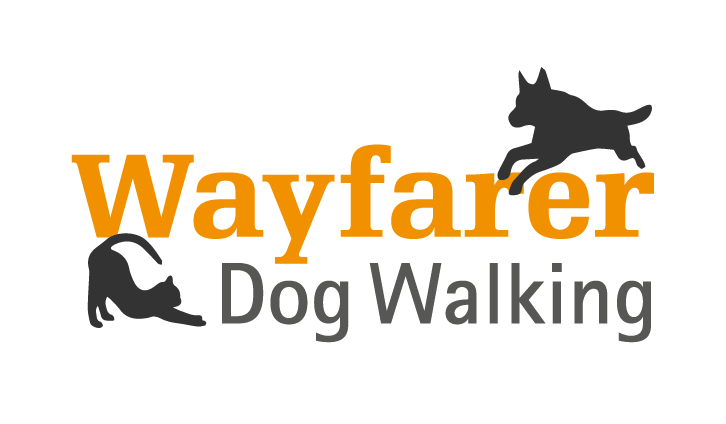 Hello and welcome to Wayfarer Dog Walking! 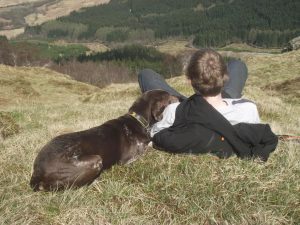 We are a small family run business based in Glenrothes. 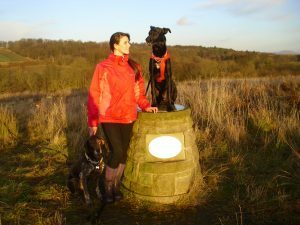 Our love of dogs and the great outdoors inspired us to start up our own pet care business. 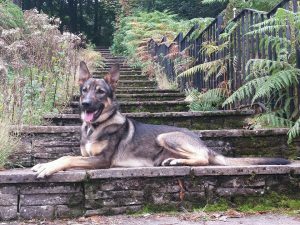 We are massive animal lovers and have many years experience working with dogs. As a business we strive to ensure your pet receives the highest quality care possible.